Naples Square is located on 5th Avenue South between 10th Street and Goodlette Frank Road in Naples, Florida. The Boat slip is just across the street at Bayfront Condominiums, Restaurants and shops. Naples Square Amenities includes, heated pool and spa, Fitness Center, Tiki Hut and Fire Place. The community amenities will enhance your experience of downtown Naples lifestyle and is for your enjoyment and relaxation. Naples Square is close to the beach and all the delights Olde Naples offers you. Register or login to receive up to date information and buyers incentives. Purchase any of these homes with us and you may qualify for up to $10,000.00 towards closing costs at closing. Naples Square is located off US 41 in Naples Florida. One of Naples Most desirable area close to Naples best beaches, 5th Ave Downtown Naples, Artis of Naples formerly the Naples Philharmonic. 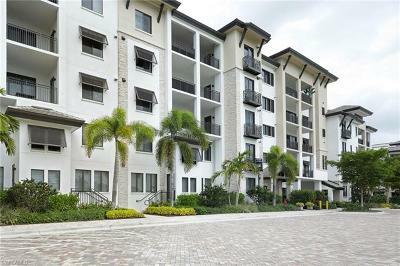 Naples Square condos offers a variety of Condos close to downtown Naples, Restaurants and Shops at Mercato. Check Floor plans, Videos, Photos, Taxes, Fees, School Info then call to see if you qualify for our special Buyers Incentive Program. 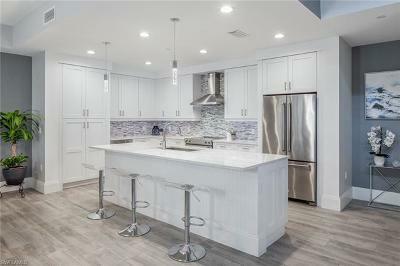 Register or login to receive up to date information on Naples Square homes for sale in Naples Florida. Purchase your perfect home or condo with us and you may qualify for up to $10,000.00 towards your closing costs at closing.